Florida Rock Stars Bring Back Rock! 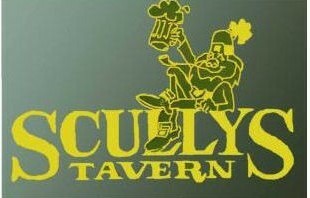 Opened in March, 1989, Scully’s Tavern is a friendly place where you can mix and meet with all of the locals. Centrally located in the Kendall area, Scully’s features live bands on Friday nights and Saturday nights all year long. Known for their food, as Scully’s has been featured on the Television Food Network, Chris and Cass have wooed the Kendall locals with real rock and roll as well! Come in and meet the bands up close and personal! Connect With Florida Rock Stars! © 2019 Florida Rock Stars. All Rights Reserved.